Communication and attention to detail are two of the great things that Derek of LC Productions offers along with a great experience. Derek is knowledgeable and runs with a great team. Derek has a strong passion to make sure that final product is amazing. Derek offers a wide range of Video & Photography services and works with all his clients from start to finish. You can trust Derek to make sure that you have nothing but a smile on your face. 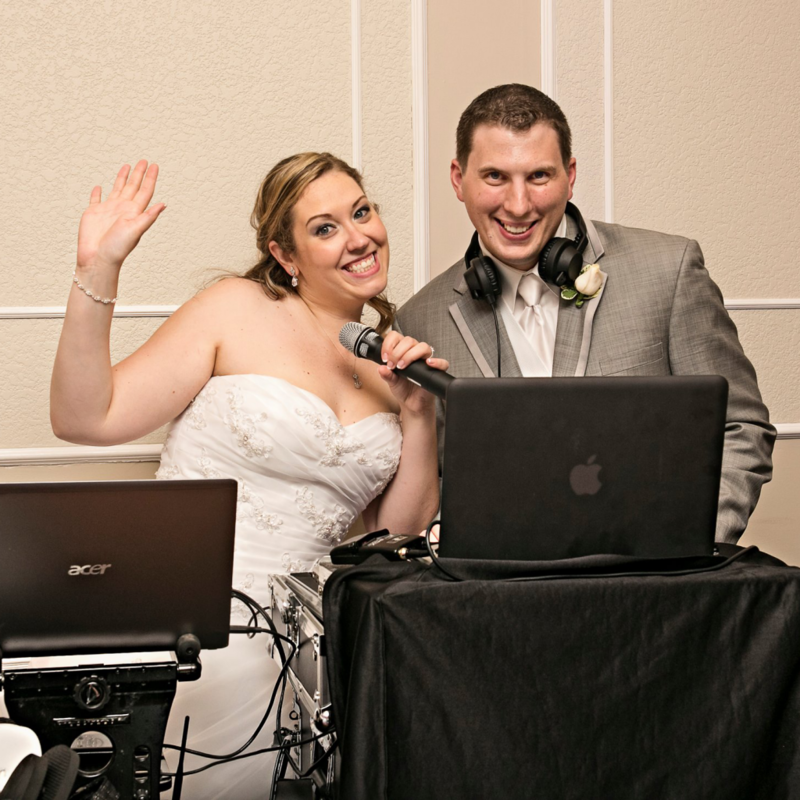 Derek will travel across south western Ontario or even out of the country to make your special day or event one to remember. With great turn around times on delivery of photos and video.